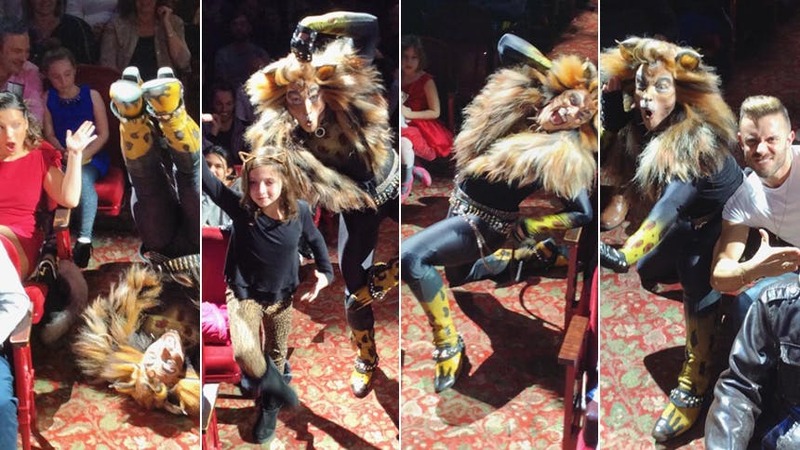 In the new Broadway revival of Cats, the rockstar feline (played terrifically by Mr. Tyler Hanes) takes a selfie in the audience during his big number, and because the social team at Cats is so clever Tugger has an official Instagram account where he posts the selfie from each performance. Seeing these photos flood your feed is a guaranteed smile each day (which we can all use rn). Below are 25 that gave us absolute life the first time we saw them. But first, press play on the video for a little mood music. If you wanted to be featured on Tugger's Insta, check out Cats at Broadway's Neil Simon Theatre.